You are a careful driver, and you always look where you are going and adjust for the road ahead. Not all drivers are like you however, and sometimes you can become involved in an accident that wasn’t your fault. If you have recently been in a car accident in Long Beach, and have been injured as a result, then you may decide that you want the other party to pay your medical bills. Rather than making a claim on your own insurance, with the help of an attorney you can seek to receive an insurance settlement from the other party which will provide you with cover for your bills, as well as compensation for your suffering. 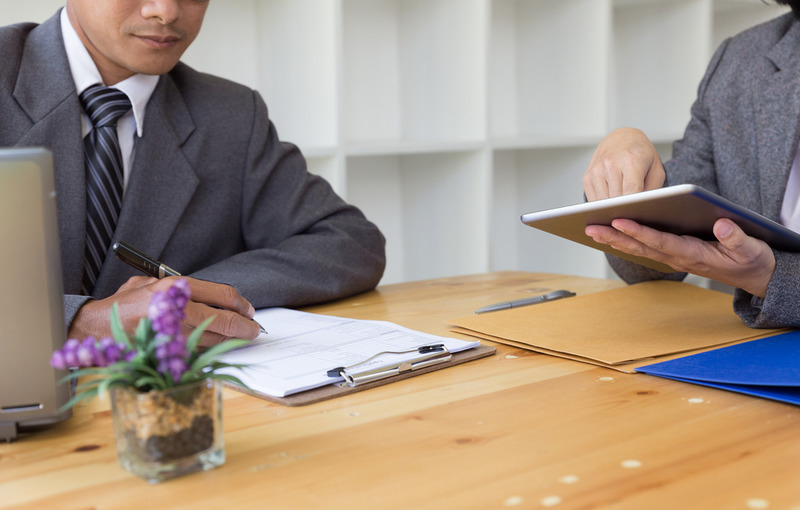 When you have decided that you want to make a claim, the first thing that you need to do is find a specialist attorney with an interest in this field. 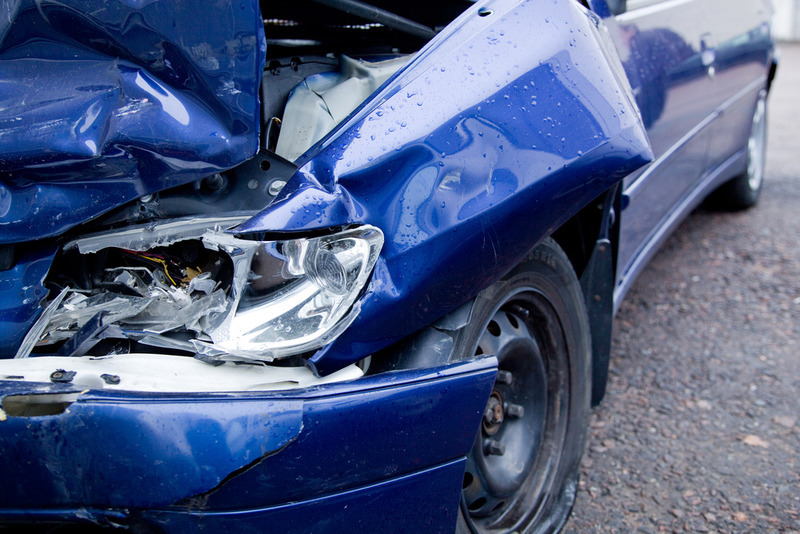 The lawyer that you talk to must have knowledge of car accident law, and have practiced in this specialty previously. With the right amount of knowledge, a lawyer can help you to draft your compensation claim so that the insurance company will be happy to settle for the amount that you request. Once you have found a company like Belal Hamideh Law, you should then start looking more closely at their previous achievements. Some companies, like ours, are very proud of the results that we have been able to get for our clients. With the claim submitted to judgment, insurance companies have offered us and our clients millions, and we have been happy to accept. This should reassure you that we know what we are doing, and can get you a sizeable sum for your compensation claim. If you want to see how we can assist you with your compensation needs, then talk to Belal Hamideh Law today about the injuries you suffered during a Car accident in Long Beach. Our team can help you to get the best compensation claim, and you can ask us anything about the process and the steps needed to ensure that you get the best results with your insurance settlement. Talk to us today about your injury compensation claims and get our help with reaching a settlement by calling us on 888-277-6122 now.